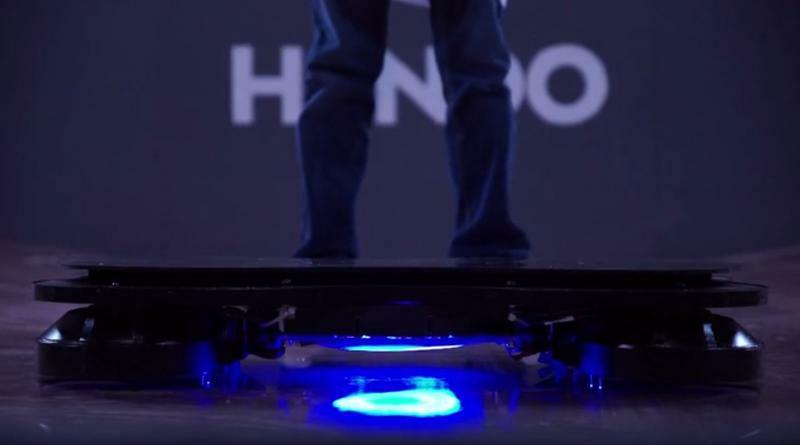 Kickstart This Real Life Hoverboard that Actually Works! Awesome smartphones, electric cars and virtual reality. In a lot of ways it feels like we’re already living in the future, but any Back to the Future II fans out there will still have one big question: “Where’s our hoverboard?! 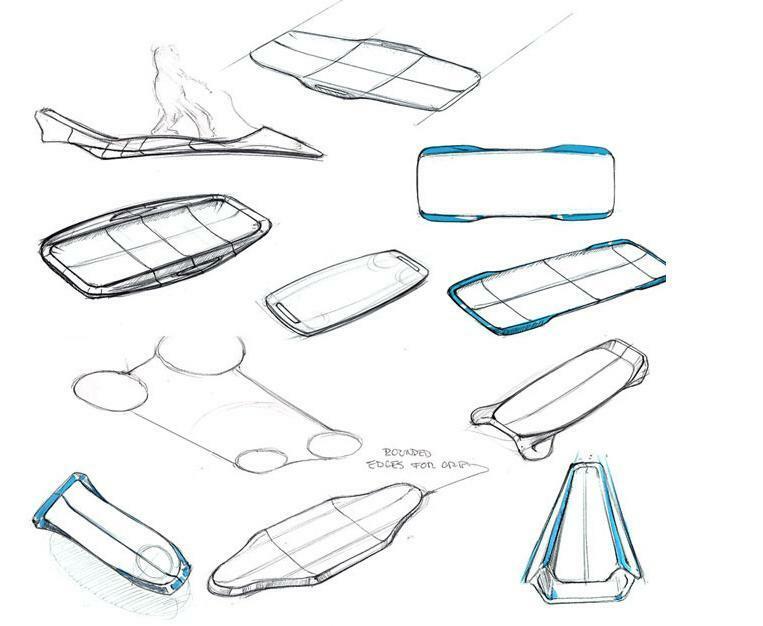 ?” Believe it or not, the dream of floating personal transportation may not be out of reach anymore thanks to one company promoting a groundbreaking new product on Kickstarter. 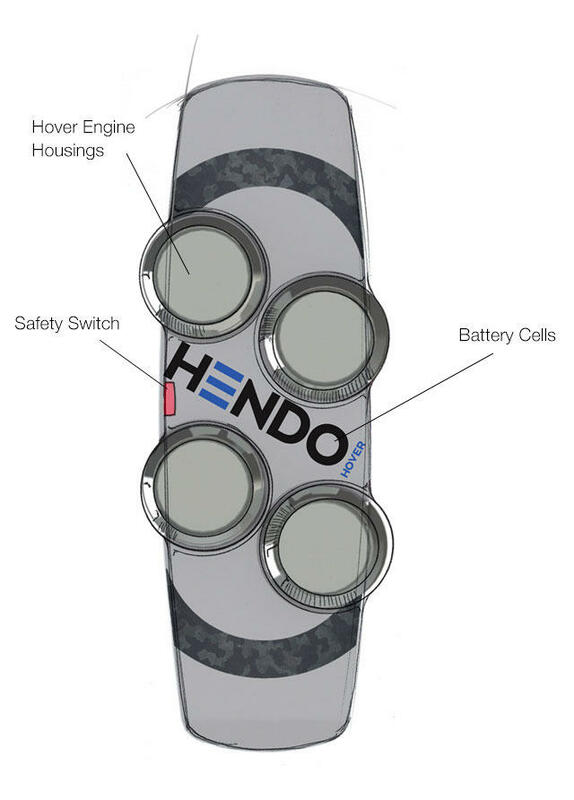 Hendo Hoverboards is an actual working hoverboard, though it does come with a few drawbacks for now. 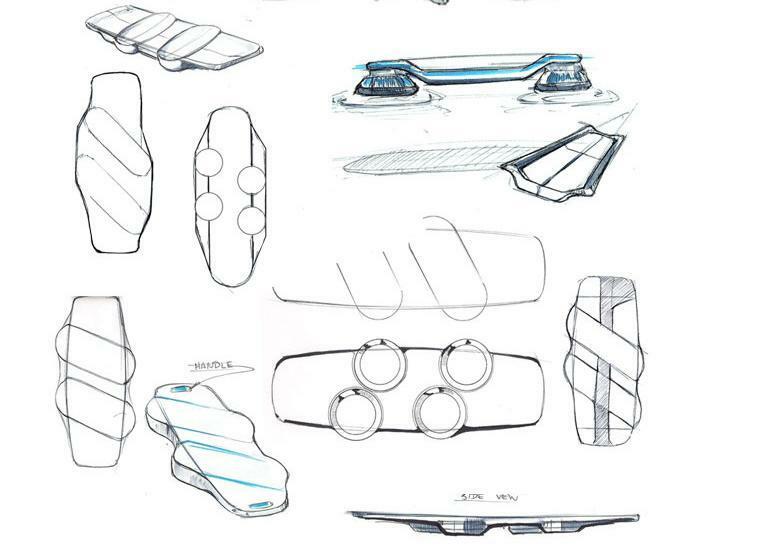 First off there’s the price: a whopping $10,000 for one of 10 early prototypes. All 10 prototypes are already spoken for on Kickstarter though, so it could be a while before a consumer model becomes available again. 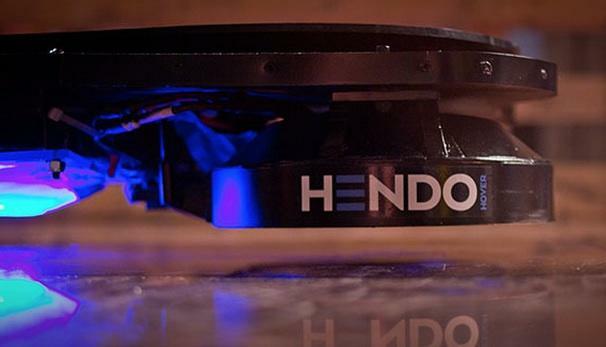 Hendo Hover uses magnetic levitation, which means it only works on a metal surface, and the battery is limited to just seven minutes of use per charge. 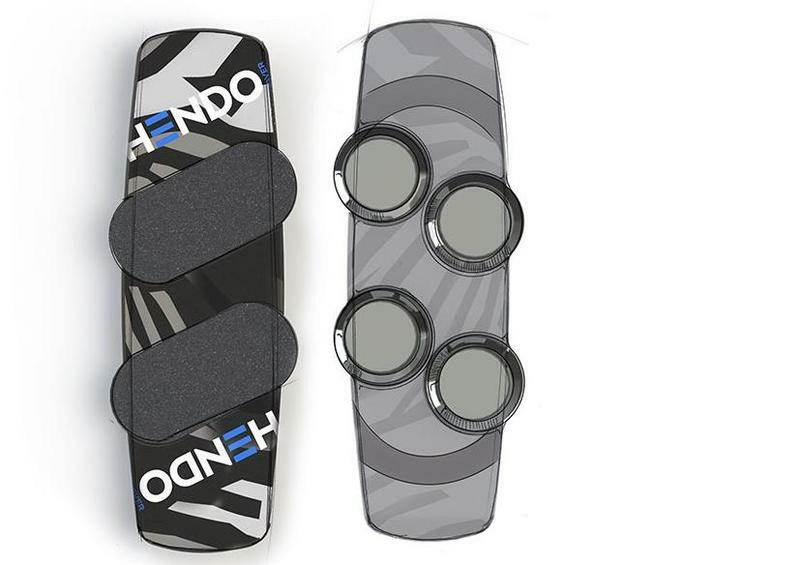 Future models should offer a better battery and a sleeker snowboard-inspired design. 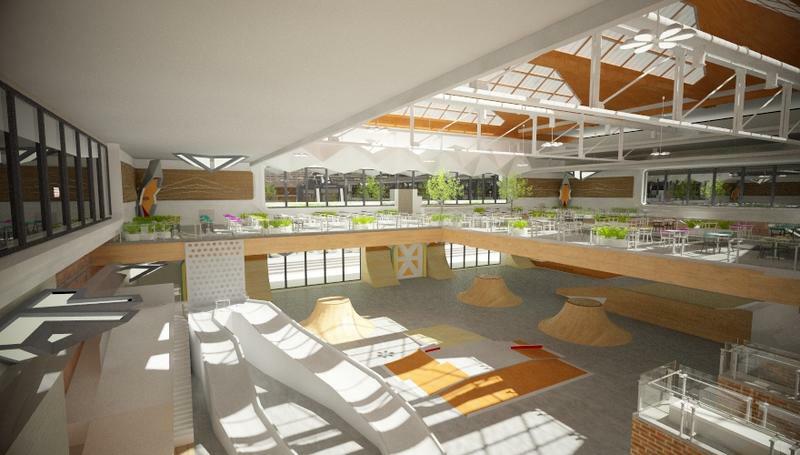 The company also has plans for a hoverpark, which basically means a futuristic skatepark with metal floors. 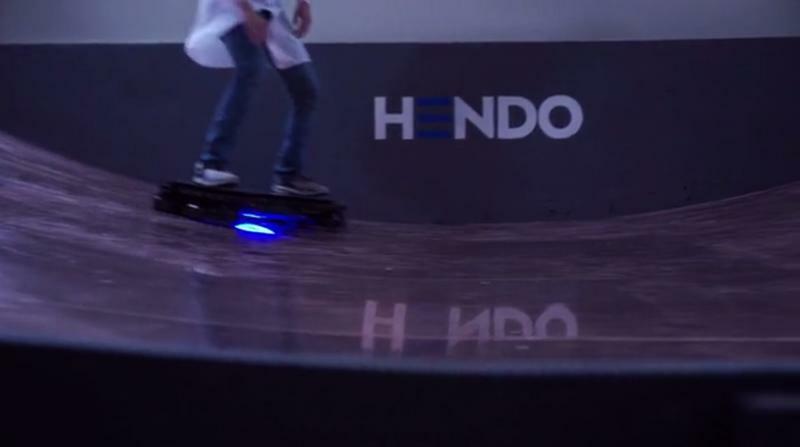 Beyond the Hoverboard, the company has big plans for the technology. 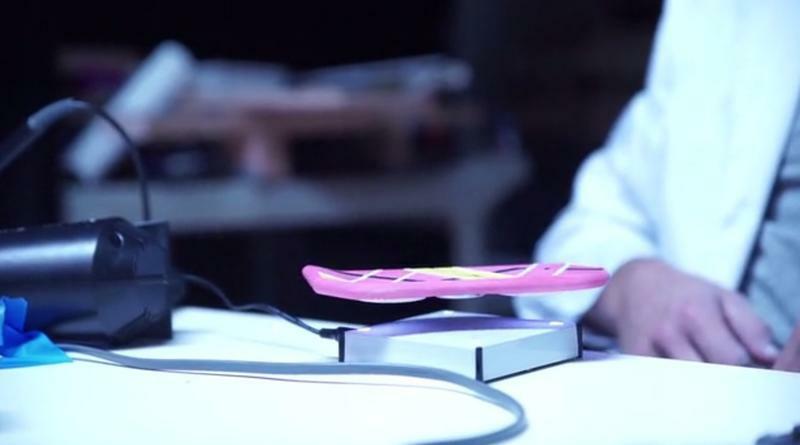 In theory it can be used to levitate anything from toys to furniture to entire buildings. 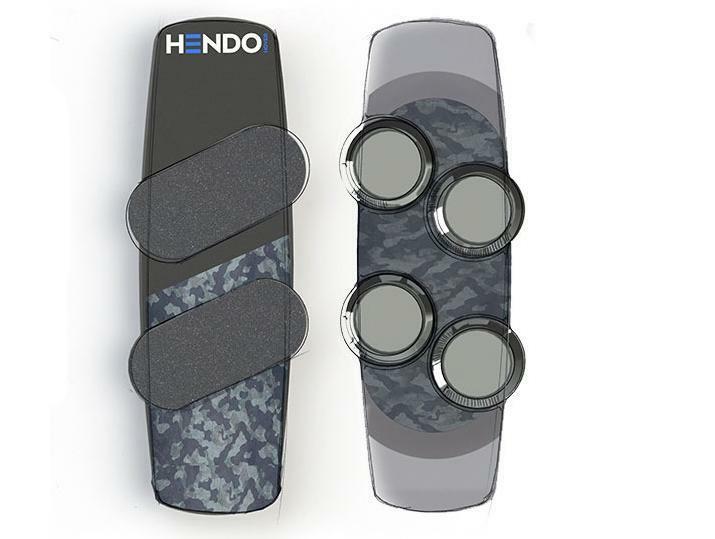 That’s right, in the future Hendo hopes its technology can keep buildings safe from earthquakes by lifting them a few inches into the air. 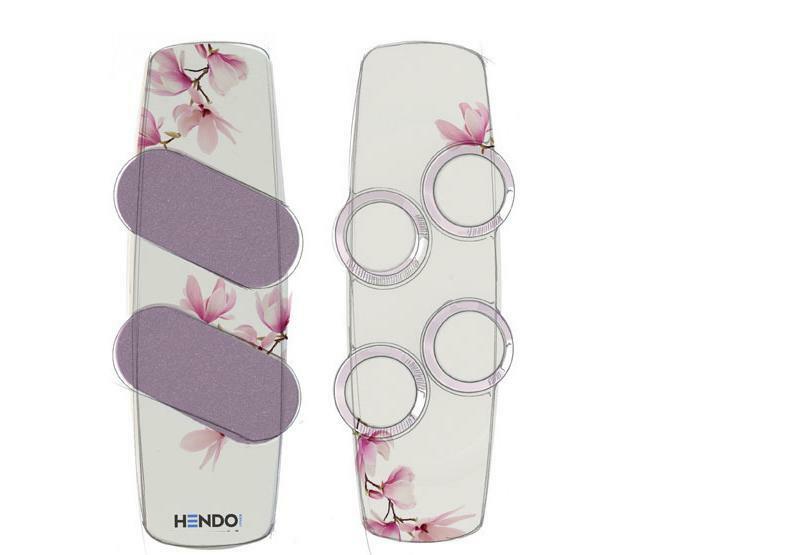 Like we said, the hoverboards themselves are all accounted for, but there are plenty of other ways to support the project. 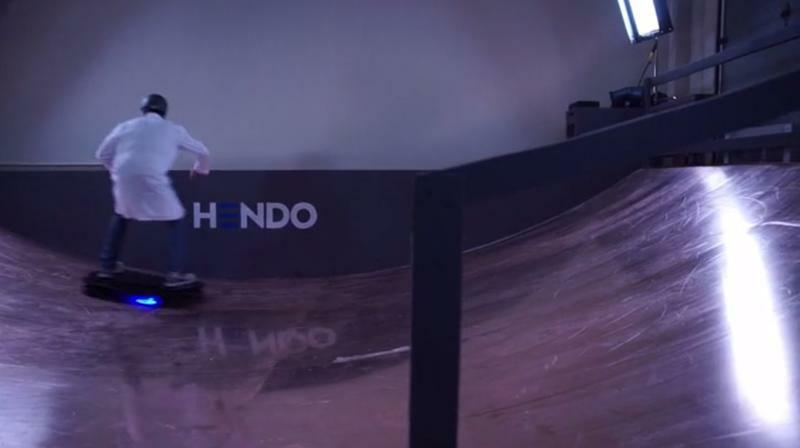 For $100 you can test out the technology yourself with a short ride in March 2015, and for $149 you’ll get a small working replica that hovers in place called the Beta-board. The company is also offering developers a chance to play with the technology through Whitebox, a small white box with the same hover engine inside starting at $299. 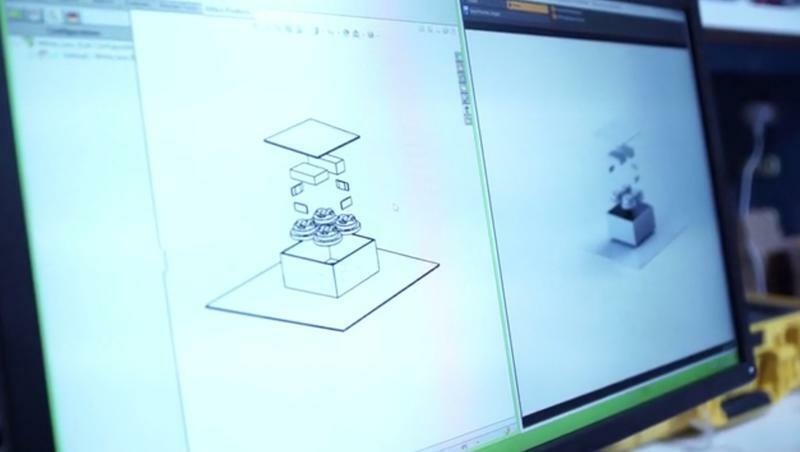 Developers are encouraged to take the box apart and experiment with the technology to make other objects float. 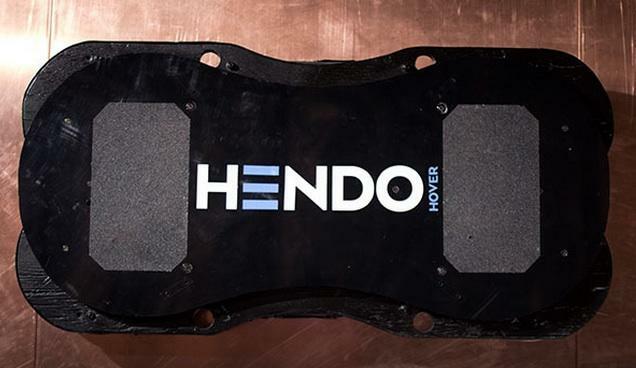 Considering that the company already has a working hoverboard there isn’t much risk the project will fall flat, though it’s possible the final product won’t live up to the all the updates being promised right now. 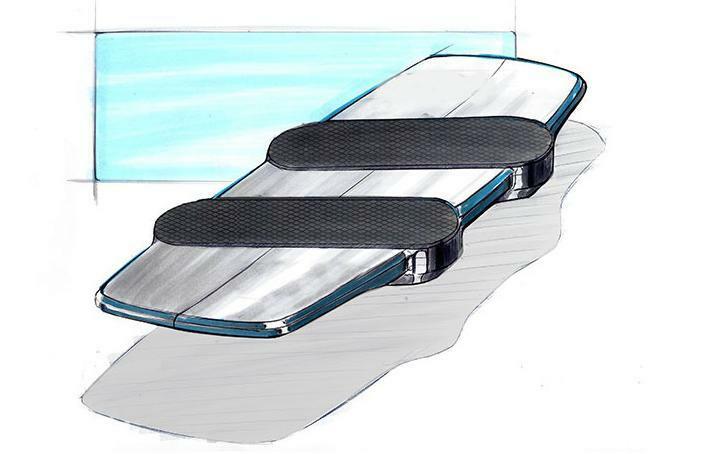 The biggest issue is that the hoverboards themselves won’t rollout for at least a full year, though at least that means there’s plenty of time to perfect the design. 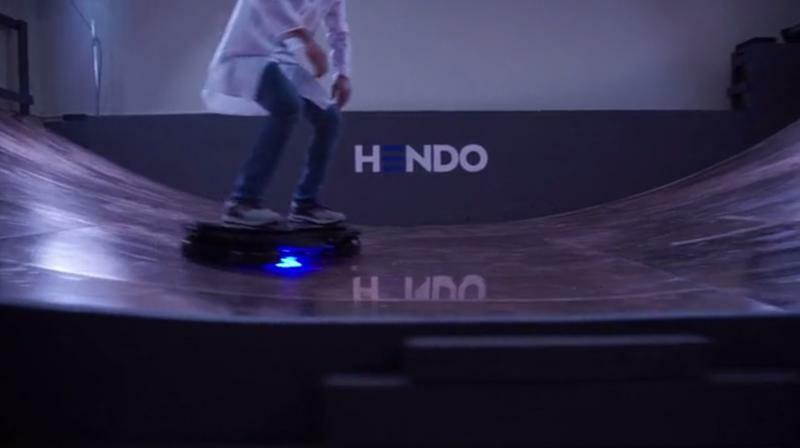 At the end of the day this may not be the hoverboard of your dreams, but it’s the closest thing we’ve seen so far. 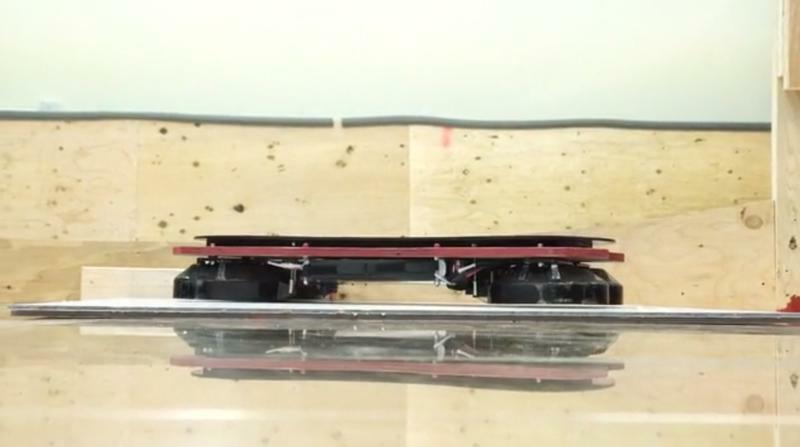 One day in the not-too-distant future we may all get around using magnetic levitation, but for now it’s good to know that the technology has finally arrived.